Healthy Senior Living explores all aspects of creating happy and healthy senior lifestyles with a special focus on healthcare. We are always exploring the best health options for seniors and we work closely with individuals and companies who share our commitment. 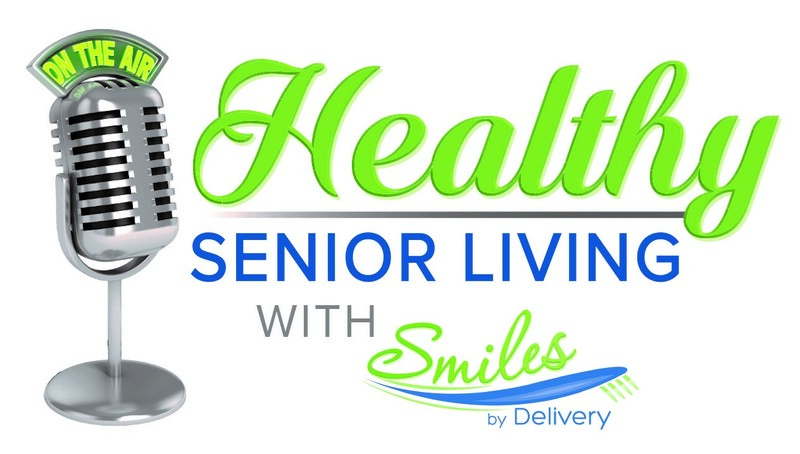 Healthy Senior Living is an engaging and ongoing discussion with leading voices in the field about the best options and strategies available to help seniors live healthy and comfortable lives.